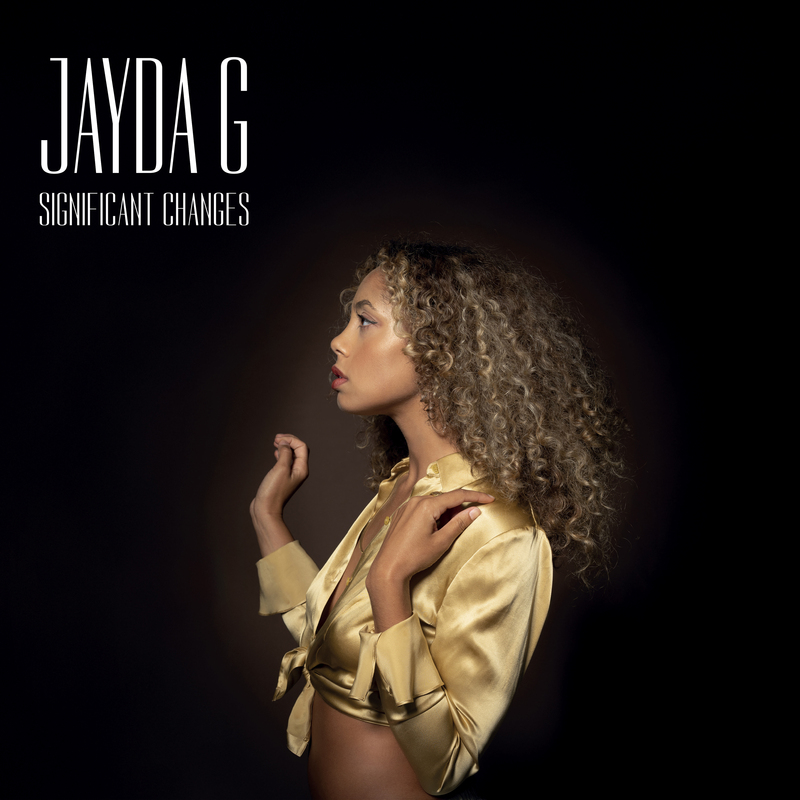 Jayda G will release her debut album, Significant Changes, this March on Ninja Tune. The album follows a string of EPs released on labels such as 1080p, DJ Fettburger’s Freakout Cult and the producer’s own imprint, JMG Recordings. Listen to the lead single ‘Leave Room 2 Breathe’, featuring frequent collaborator Alexa Dash, now. In 2018 Jayda G completed a masters in Environmental Toxicology and the title of her debut is derived from her final thesis. “I’m trying to bring my two worlds together”, explains the producer. Significant Changes will be released on March 22 via Ninja Tune and is available to pre-order now. Check out the album artwork and tracklist below.